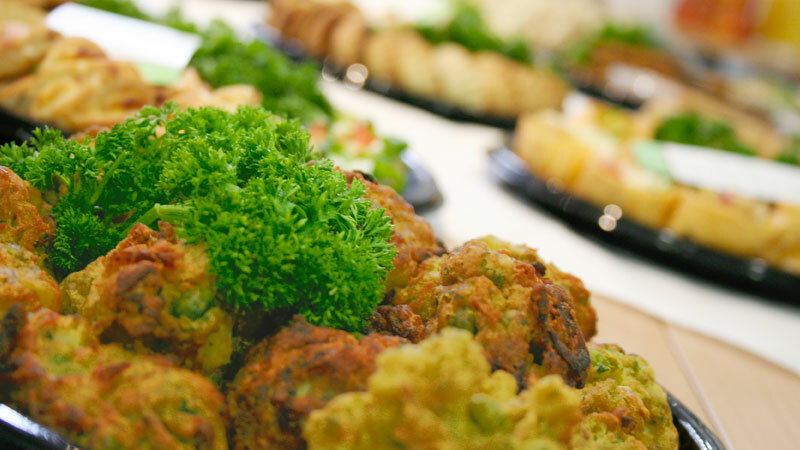 We offer a variety of hot and cold menus with options to suit all dietary requirements. 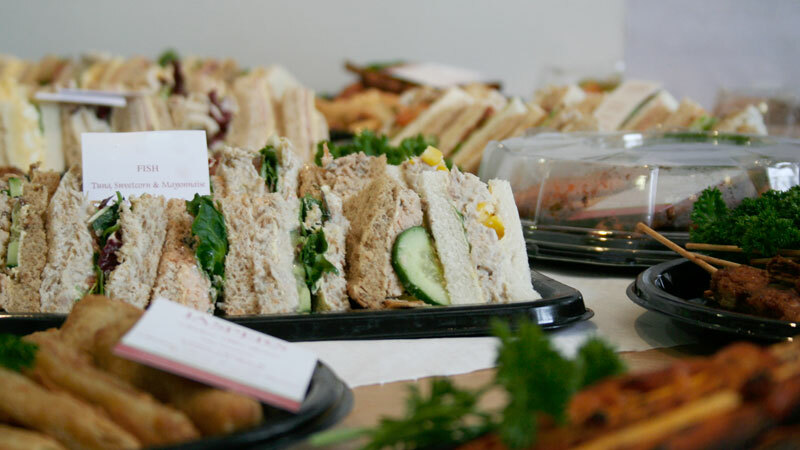 We can offer working lunches, hot drinks and canape receptions. All our hot drink ingredients are Fairtrade and, where possible, all suppliers we use are local. Special dietary requirements, food allergies, halal and kosher can be catered for upon request, subject to sufficient notice being given. 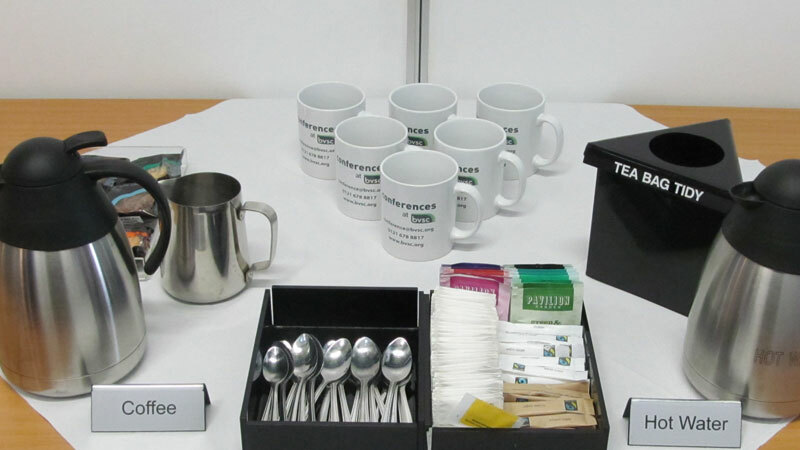 Please note that a minimum buffet spend of £4.60 per delegate applies to food orders. No less than 4 delegates can be catered for on any order and certain menu options have minimum order numbers of 10 delegates. Assorted sandwiches & rolls with soup. No less than 4 delegates can be catered for on any food order and certain menu options have minimum order numbers of 10.